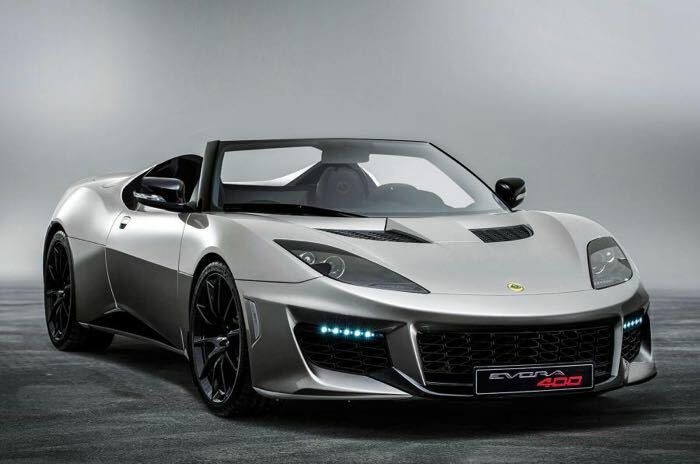 The Lotus Evora 400 couple will go into production next month and now Lotus has confirmed that they will also launch a Lotus Evora 400 Convertible. The news of a new Lotus Evora 400 convertible was confirmed to Autocar by Lotus boss Jean-Marc Gales, who had the following to say about the car. We are working on it now,” said Gales at the recent Goodwood Festival of Speed. The Lotus Evora 400 Convertible will come with a removable roof that is made up of two panels which will each weigh around 3KG, the car will come with the same specifications as the coupe, so that means a 3.5 litre v6 with 400 horsepower.